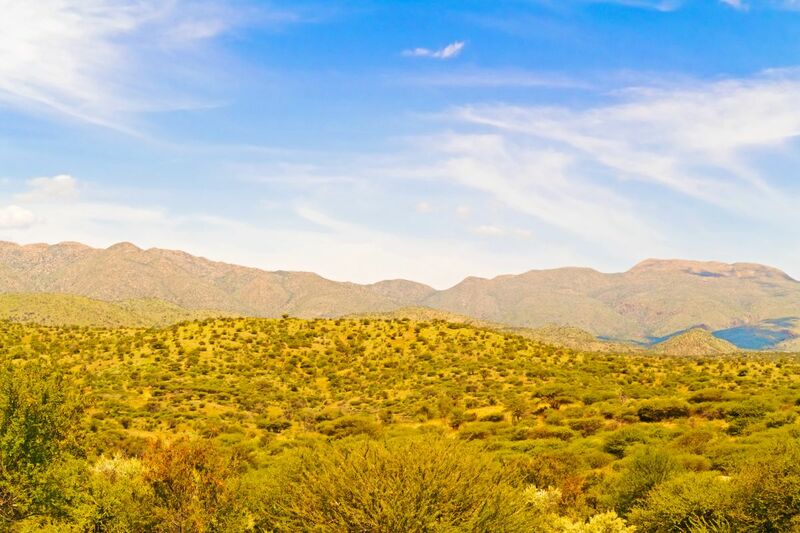 Windhoek is a smaller city, but the perfect hub for doing some awesome backwoods exploring of the African wilderness. You can hop from Swakopmund on the coast, Etosha game park and the Okavanga Delta in the North, and Luderitz and Sossusvlei in the south all from this charming city (er, glorified town). Namibia is a very stable and safe country to travel in. It's unique history, including separating officially from South Africa in the 1990's, means an opportunity to witness a country still establishing itself and creating an independent identity. It is heavily influenced from past Afrikaner and Dutch colonists, so its not unusual to find white Africans here. It also has a large Christian population. The Owambo people make up the largest ethnic group in Namibia, but each of the 11 tribes each have a rich cultural identity. It really is something you have to see for yourself! Enjoy Namibia, I miss it!